“July” by Youth Lagoon, from the debut album The Year of Hibernation released via Fat Possum Records September 27th. I’ve been seeing this album making a lot of the top ten lists of last year (including mine), well deserved. Plus, a great video companion here in the Tyler T Williams video for “July”. 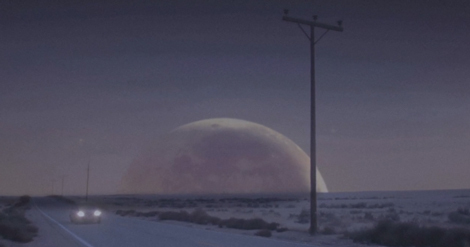 Youth Lagoon – July from Tyler T Williams on Vimeo.